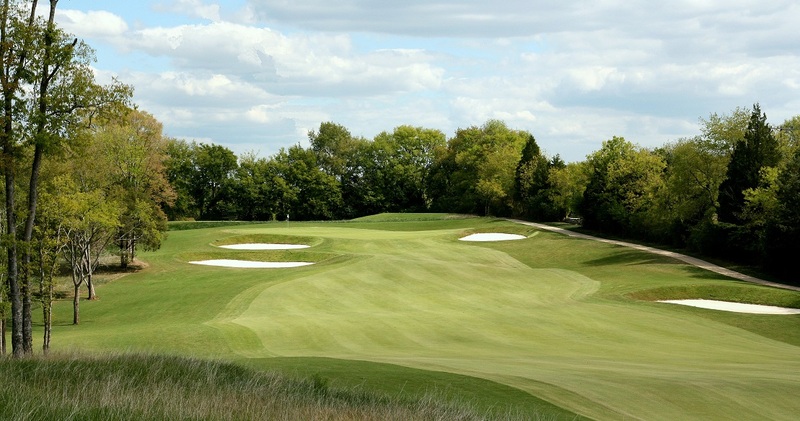 Foxland is a classicly styled golf course. 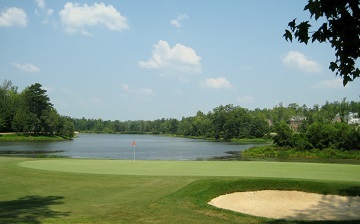 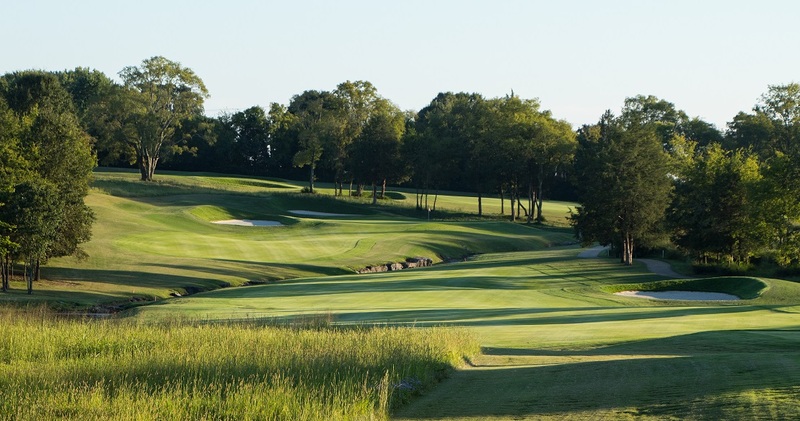 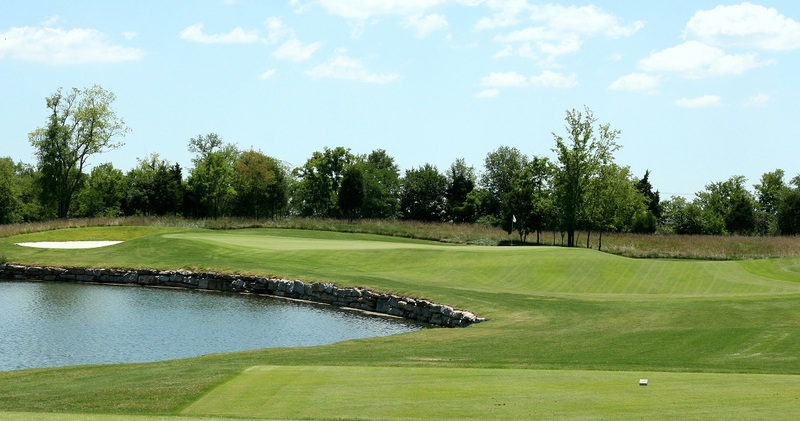 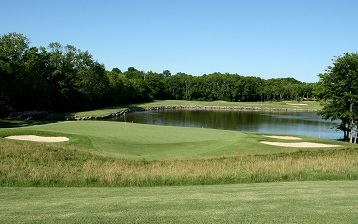 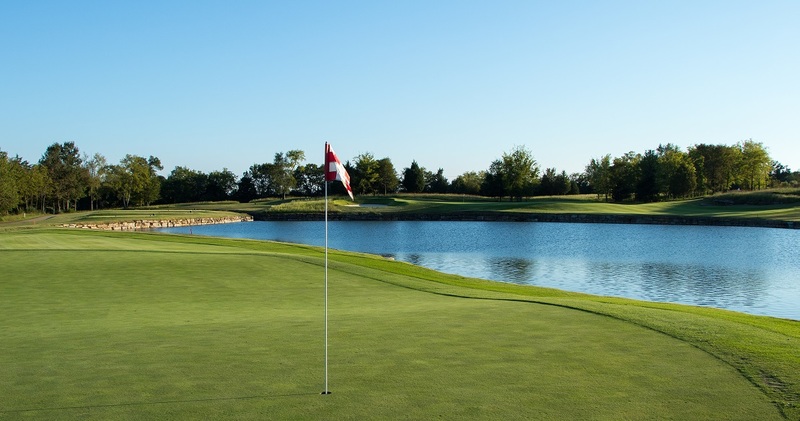 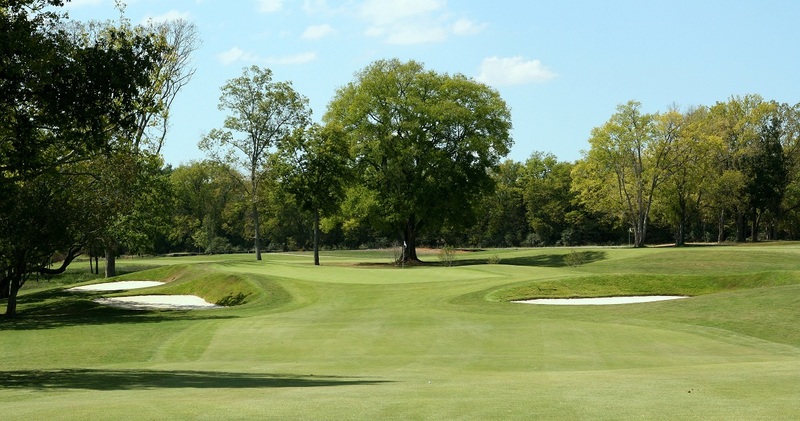 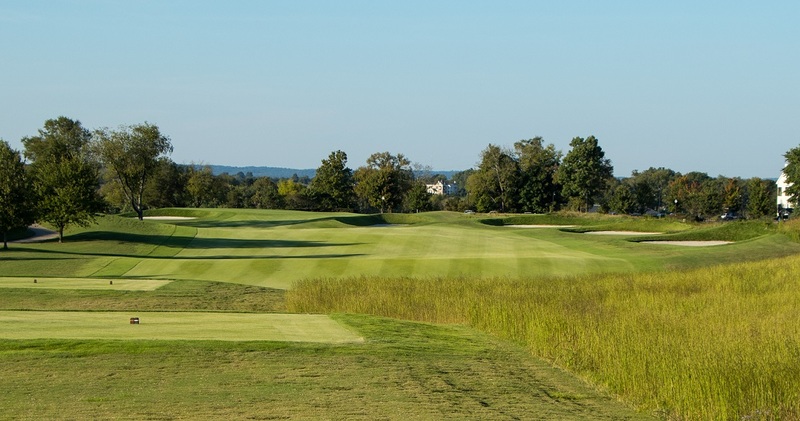 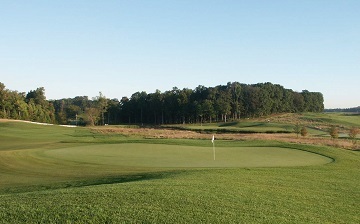 Occupying rolling farmland with excellent views of Old Hickory Lake, Foxland was selected as one of Golfweek’s Best New Courses for 2009. 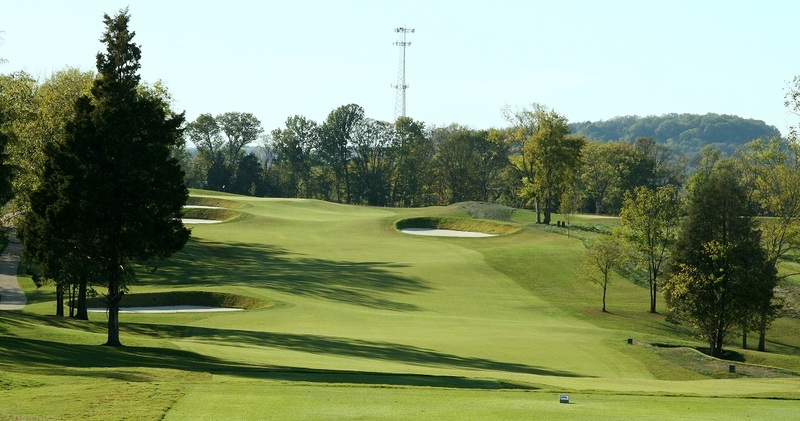 It is a terrific course for competitions, having already hosted the Tennessee State Amateur as well as local PGA events.